The Kenyan Kids Foundation began by financing high school education for seven students in 2010. In 2012 we sponsored about 50 students. 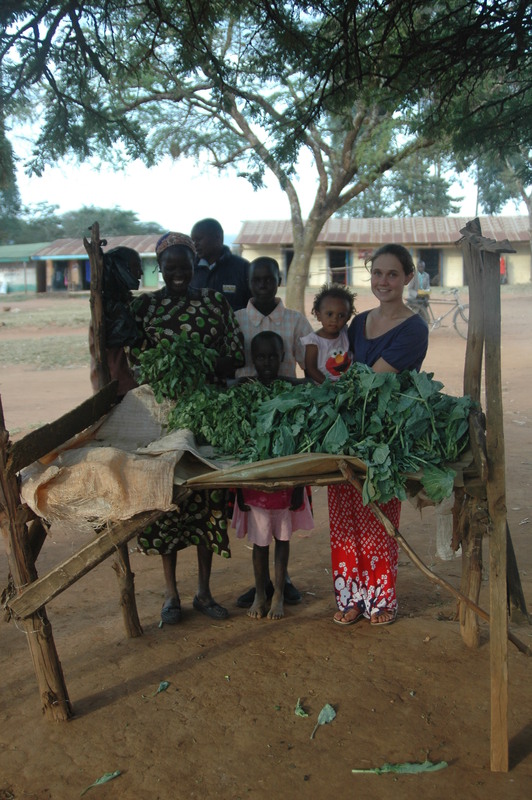 In 2013 we provided scholarships to over 100 students. Our goal as a foundation is to continue to support these students throughout their high school education. Our first group of students graduated at the end of 2013. 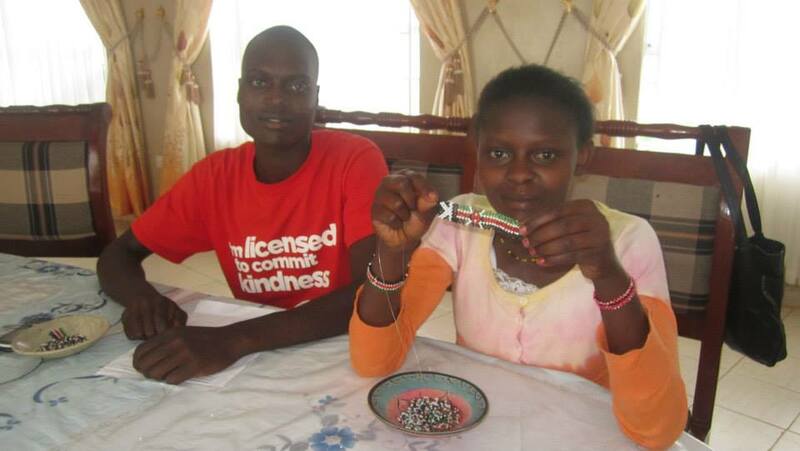 While awaiting their KSCE results they are learning how to make jewelry to sell to raise funds to help future students. 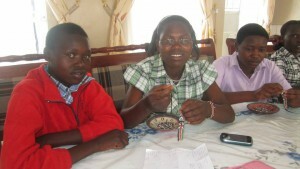 We are currently trying to think of ways to help them beyond their high school education. In August of 2013, we opened a foundation office. In December 2013, we added shelves and books to create a small community library. 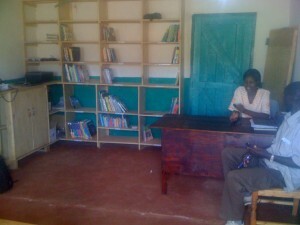 We hope to one day work with other nearby villages to create more reading rooms. 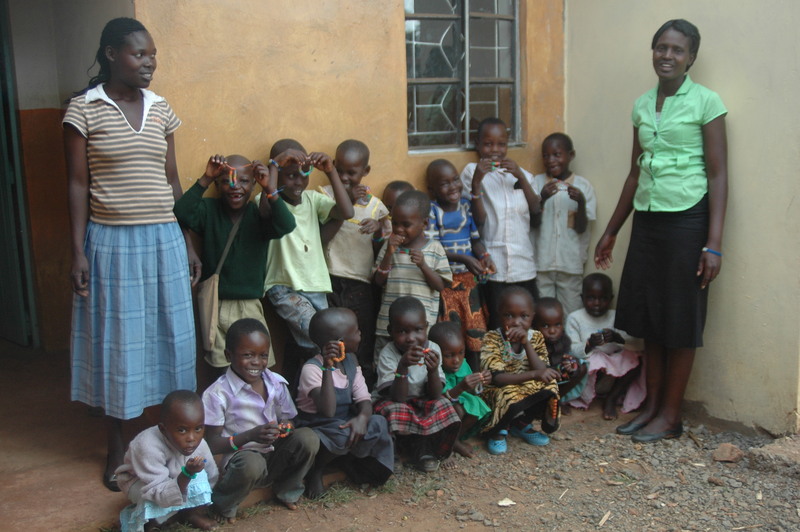 Beginning in January 2013 we began paying the salaries of 8 nursery school teachers at 4 different schools to reduce the costs for the parent. Some children as old as ten years old had not yet entered primary school because they could not afford to first attend nursery school. We need your help! 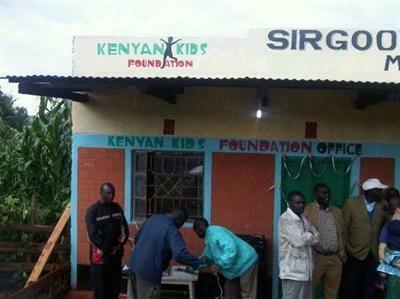 Make an online donation now to the Kenyan Kids Foundation.